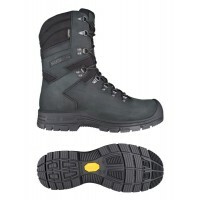 Solid Gear offer a groundbreaking range of safety shoes, showcasing exceptional levels of protection and safety in all of their safety footwear. 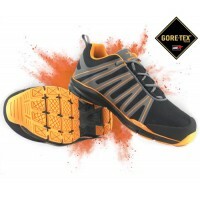 The Revolt GTX and Triumph GTX are the most popular models of Solid Gear safety footwear, propelling them to the top of the safety boot industry. 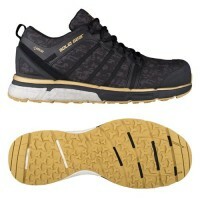 Solid Gear is part of the Snickers brand, sharing the same ideology of unbeatably tough workwear. 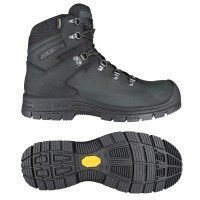 If you're looking for a range of Solid Gear safety footwear for sale, look no further than Snickers Direct. 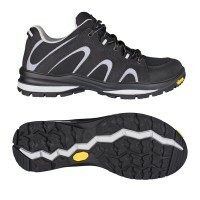 Solid Gear Alpha GTX Safety Shoes Fibreglass Toe Caps & Composite Plate Model: Atlas ART.. 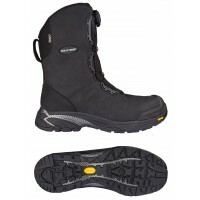 Solid Gear Apollo Safety Boots Fibreglass Toe Caps & Composite Plate Model: Apollo ART. SG74002.. 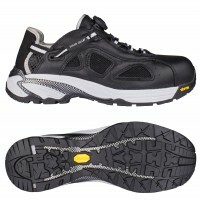 Solid Gear Atlas Safety Shoes Fibreglass Toe Caps & Composite Plate Model: Atlas ART. SG74.. 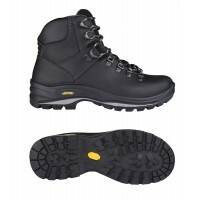 Solid Gear Bravo GTX Safety Boots Fibreglass Toe Caps & Composite Plate Model: Atlas ART. .. 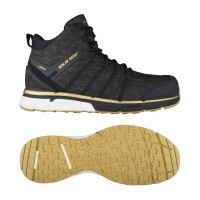 Solid Gear Bushido Glove Safety Trainers Aluminium Toe Caps & Composite PlateModel: BUSHIDO.. 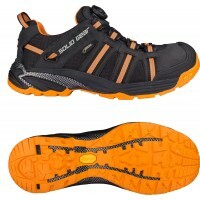 Solid Gear Cloud Safety Trainers with Aluminium Toe CapsModel: Cloud ART. 80110 SnickersDescrip.. 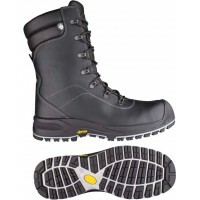 Solid Gear FalconSafety Boots with Fibreglass Toe Caps & Composite Plate Model: Falcon ART.. 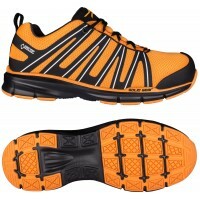 Solid Gear Griffin Safety Trainers with Fibreglass Toe Caps & Composite PlateModel: Griffin.. 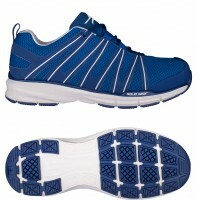 Solid Gear Haze Safety ShoesModel: SG80119 DescriptionHaze is the next generation of athletic s.. 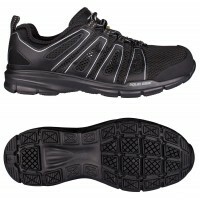 Solid Gear Haze Safety ShoesModel: SG80118 DescriptionHaze is the next generation of athletic s.. 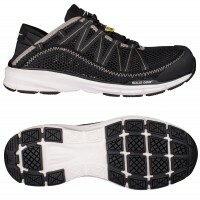 Solid Gear Helium 2.0 Safety Trainers with Aluminium Toe Caps & Composite Plate Model: Hel..
Hiker is a highly comfortable trekking boot made of full-grain leather and soft Nubuck. 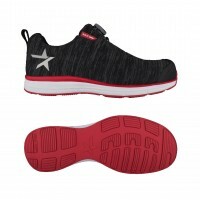 Its inner li.. 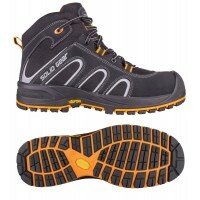 Solid Gear Hydra GORE-TEX Safety Trainers with Fibreglass Toe Caps & Composite Toe Caps Model.. 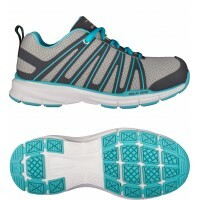 Solid Gear Lagoon Safety Trainers with Aluminium Toe Caps & Composite Plate Model: Lagoon .. 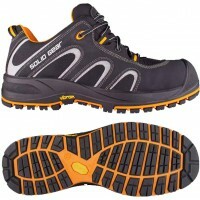 Solid Gear One Safety ShoesModel: SG77001 DescriptionOne from SOLID GEAR is something the safet.. Solid Gear Pacific Safety Trainers with Aluminium Toe Caps & Composite PlateModel: Pacific .. 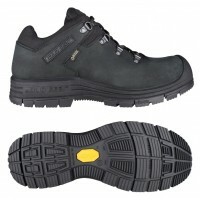 Solid Gear Phoenix GORE-TEX Safety Boots with Fibreglass Toe Caps & Composite MidsoleModel: .. 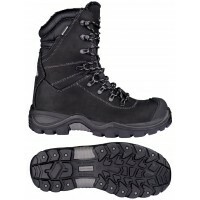 Solid Gear Polar GORE-TEX Safety Boots Fibreglass Toe Caps & Composite Plate Model: Polar .. 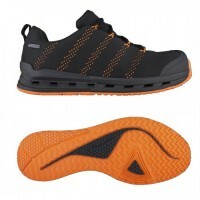 Solid Gear Revolt GTX Safety Trainers Aluminium Toe Caps & Composite Plate Model: Revolt.. 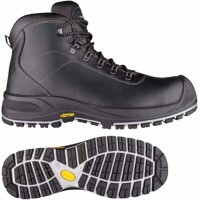 Solid Gear Sparta Safety Boots with Fibreglass Toe Caps & Composite Plate Model: Sparta AR.. 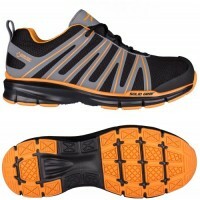 Description of Solid Gear Speed OccupationalSpeed is a well-rounded lightweight trekking shoe that o.. 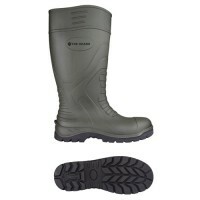 Solid Gear Star Camo Infinity GTX Mid Safety Boots Model: SG76005 Description Star Camo I.. Solid Gear Star Camo Infinity GTX Safety ShoesModel: SG76004 DescriptionStar Camo Infinity GTX .. 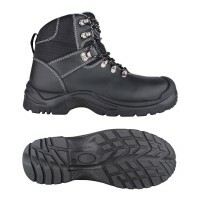 Solid Gear Triumph GTX Safety Trainers Aluminium Toe Caps & Composite PlateModel: Triumph A.. 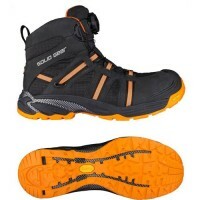 Solid Gear Vent Safety ShoesModel: SG76003 DescriptionVent from SOLID GEAR is a highly breathab..
Toe Guard Alaska Safety Boots with Composite Toe Caps & Composite PlateModel: Alaska ART. 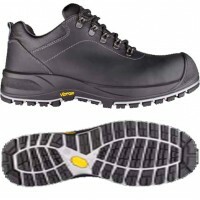 T..
Toe Guard Boulder Safety WellingtonsModel: TG80295 DescriptionThis safety wellington combines t..
Toe Guard Flash Safety Boots with Steel Toe Caps and Midsole Model: Flash ART. 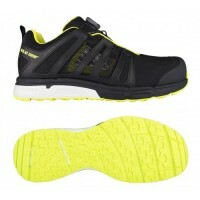 TG80265 Snick..